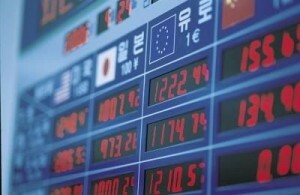 Price is the most important thing in Forex trading as far as i am concerned. Indicators do not work in my opinion as they are lagging, and they do not give you an accurate account of what is happening right now. Indicators will tell you what has happened in the past, not what is going to happen in the future. Price action is the only thing you can use to tell you exactly what is happening to the price right here right now. 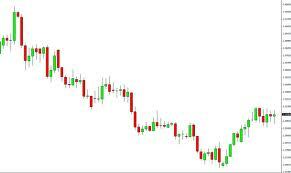 If you are trading price action you need to trade a clean chart with no indicators. Indicators just confuse the situation and detract from the important thing, the price. If you want to learn more about price action, and key reversal levels, please consider my Forex training and mentoring program here.